Diesel Adventures is an adventure travel company that specializes in Overland Expeditions and Small Group Adventure Tours. 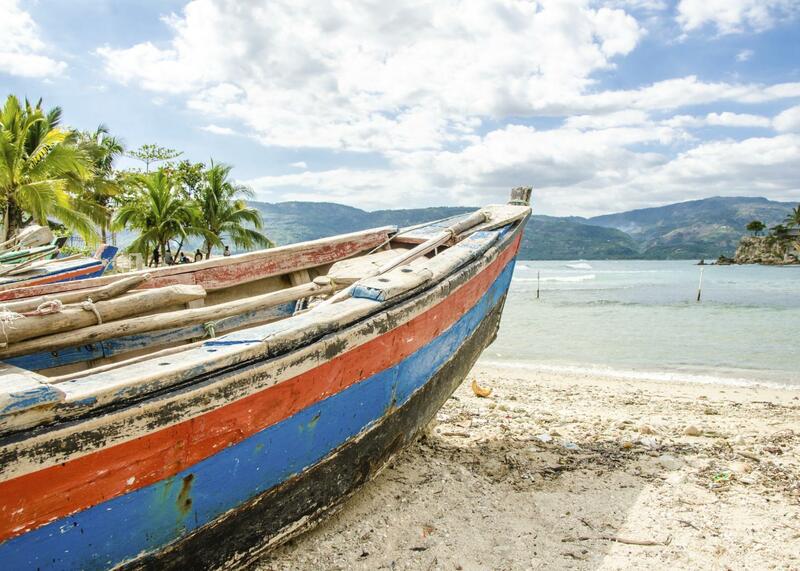 These are the type of tours that we love to do ourselves. 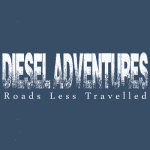 We are a crew of ex tour leaders, overland truck drivers and travel industry professionals who have come together to start Diesel Adventures to share our many years of experience, knowledge and passion for adventure travel.